> What Is Payday Loan Consolidation? Dealing with several loan payments along with its high interest charges that you cannot avoid to pay is too stressful. That’s why debt refinancing is here to provide you with alternative solution to your financial situation. 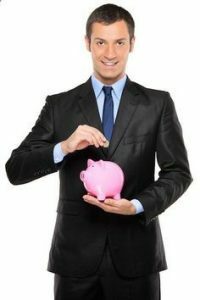 Let’s look at what a payday loan consolidation is, its benefits and how it can lead you to a better financial situation. You consolidate your loans when you combine all your debts into one monthly bill with a brand new interest rate. The goal here is to reduce the total interest rate on your debts while reducing the number of repayment bills you have to keep track of. This is a common need for borrowers who have taken out many high-risk and high-cost payday loans all at once. If you are trapped in a vicious cycle of payday loan debt, payday loan consolidation might just be the thing you need to stabilize your finances. Bring down payments, get relief from your creditors as well as facing up to reality. A lot of people bury their heads in the sand which is just costing you time and money. The lenders will be laughing, you will be crying, so the sooner you start the better it will get. 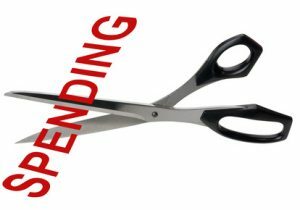 The primary cause of multiple payday debts for a person is the cycle of debt which this type of financing can lead to. Loans have extremely high interest rates and are often due in one lump sum instead of installments. That means you’ll have to come up with a check much higher than the initial amount you borrowed very quickly upon taking out the payday loan since they typically mature within 30 days. If you cannot come up with the cash, you may be tempted to take another loan to pay off the minimum balance and avoid penalty. This is extremely common. In fact, payday lenders actually like this scenario because it guarantees them a continued string of profits from one source. When you take out a new loan in a sum large enough to pay off all of your existing consolidation debt, you can pay off the loans in one move. This creates a situation where you are totally free of the payday debt cycle and have only one payment to pay attention to in the future. The new consolidation loan will typically have a much lower rate because payday loans are the highest rate loans out there. Even a high-risk personal loan will have a lower rate than your previous payday loans. 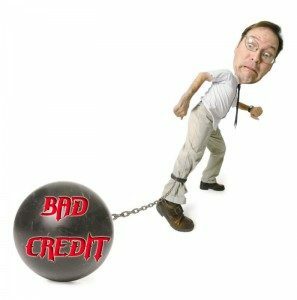 Most third-party loan consolidation results in punishment on your credit score. However, with a payday loan, it is unlikely your initial lender will even report the debt to the bureaus. That means you are clear from any future penalties on the payday loans you previously took. If you decide to consolidate payday loans with a personal loan from a bank or alternative lender, there aren’t really many downsides to it. In the end, you will have more control of your funds and be paying much lower rates on the same amount of debt.